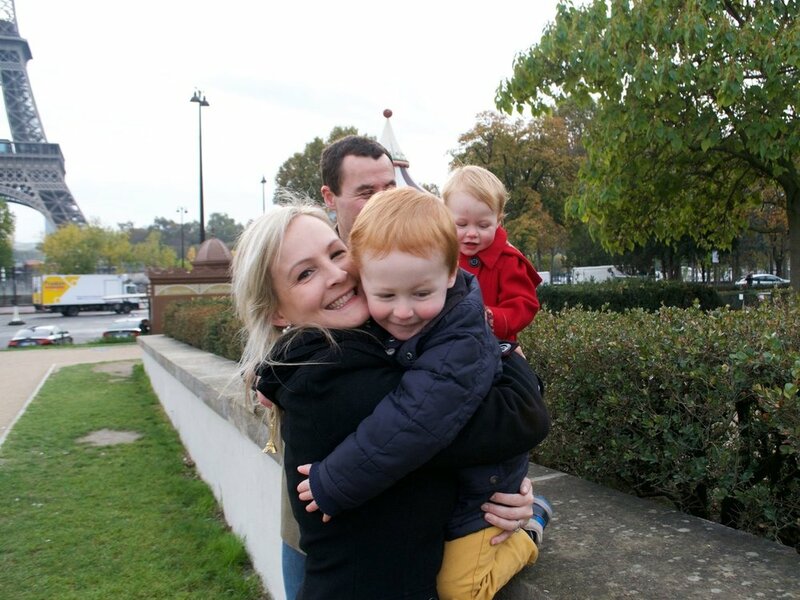 Hello, the femmepreneur behind the blog is me: Kate, Five Little Stars-expat-mum boss! In 2014, I left my 10 year career as a busy civil law Barrister, upped sticks and moved to Paris with my husband and young baby. As of now, 2018, we are the proud owners of two children (currently aged 4 and 3 -16 months apart), and our bengal kitten Norbert. As we review all things “family”, the 5 of us are your testing and review team. Since the start of 2018 we have been enjoying more sunshine together thanks to living in the South of France; our closest big city is Toulouse. Our little stars are very lucky to have some fabulous toys, equipment and gadgets (“stuff that makes life easier”), and we are always kept busy with fun days out and holidays. I have been asked so many times by friends and family for advice, and find I enjoy helping people if I can. So, Five Little Stars is the perfect way to do this and be useful to a wider audience. p.s. I am also Copy Kate: a freelance Copywriter (conversion and content). Words are my life source and I love being creative. So don’t hesitate to pop over to www.copy-kate.com if, for example, you have a business and need a name, tagline, website writing/rewriting and optimising, blogs, email campaigns... to name but a few of the quality copywriting services that offer.